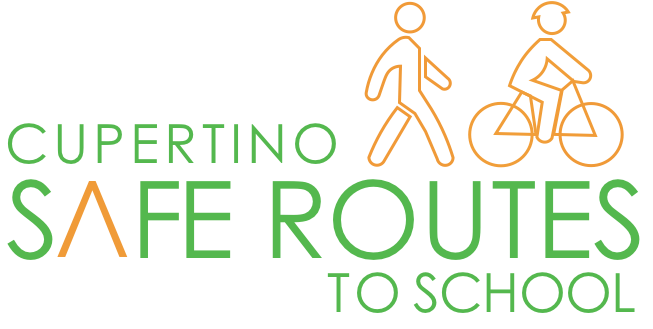 The next Cupertino Safe Routes to School Working Group meeting will take place downstairs in Conference Room C at Cupertino City Hall, despite our previous announcement that it would be upstairs in the EOC. Upgrades scheduled in Conference Room C requiring us to move upstairs have been postponed, so we’ll meet in our usual location. The meeting will be next Wednesday, April 10th from 4-5pm. We will provide cookies and fresh fruit. You’re welcome to bring your children. We hope to see you at 4pm next Wednesday in Conference Room C!